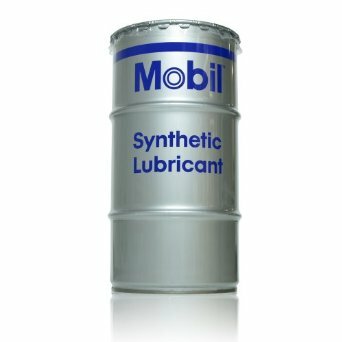 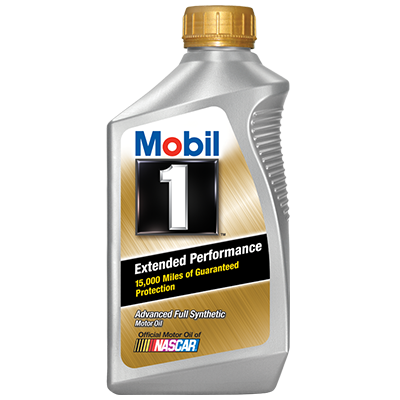 Mobil 1 5W-20 is a high performance fully synthetic engine oil designed to exceed the industry’s toughest standards and outperform all conventional oils. 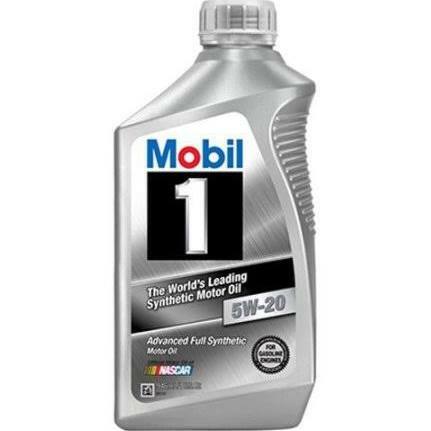 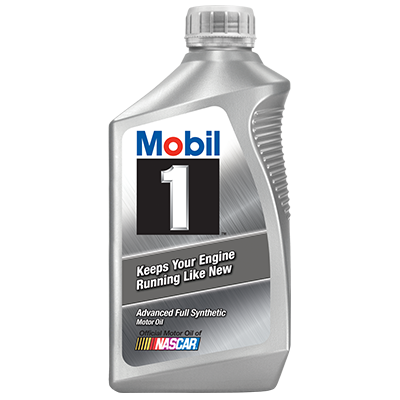 Mobil 1 5W-20 is engineered to help keep your engine running like new and extend engine life. 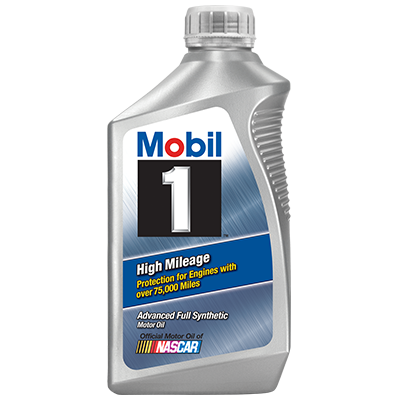 Mobil 1 technology has been selected as original equipment by leading car builders such as Chevrolet Corvette, Cadillac, Mercedes Benz AMG, Porsche, Dodge Viper, and Dodge Ram SRT 10.